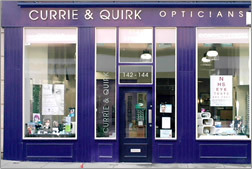 Currie and Quirk Opticians specialise in children’s eyecare and child frames from newborn to teens. 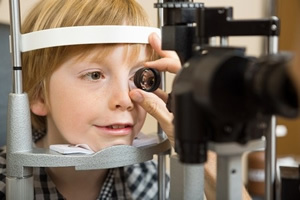 We work closely with a number of local hospitals such as Yorkhill and Gartnavel to provide support services to infants and children. 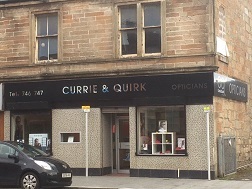 Additionally we provide services to Down’s Syndrome Scotland and stock the Erins World range of frames, designed specifically for children with Downs Syndrome to ensure a perfect fitting pair of glasses. 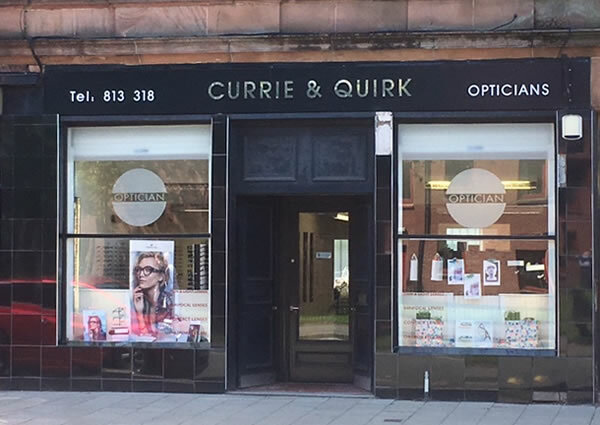 Currie and Quirk Opticians also have exclusive frames for kids including designer brands such as Nike and Rayban.